• 22 students awarded Hollomby Foundations Scholarships for 2018. 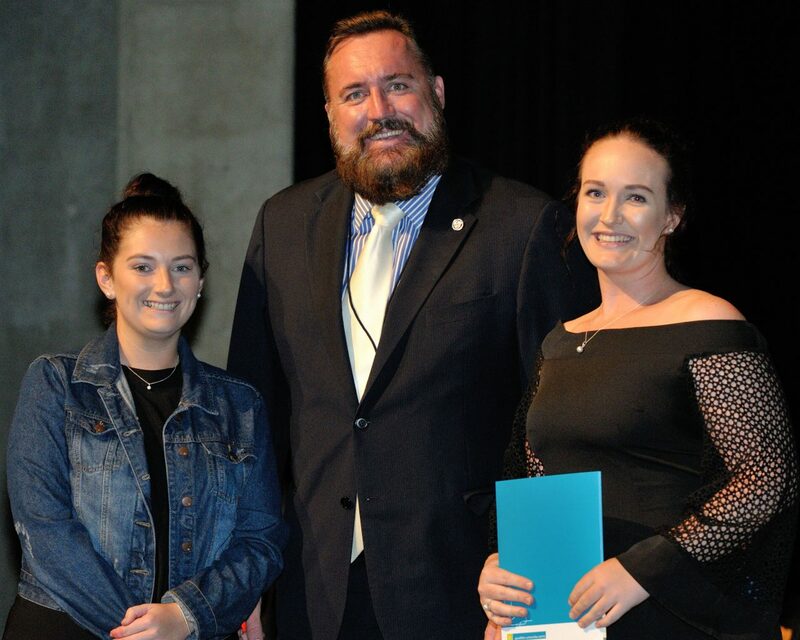 22 students were today awarded Hollomby Foundation Scholarships at a special event held at the Geraldton Universities Centre. 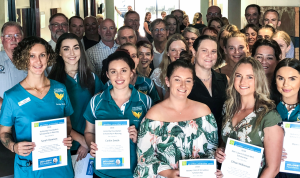 In the past five years the Hollomby Foundation through Geraldton Universities Centre has awarded over $200,000 worth of scholarships to Mid West university students. 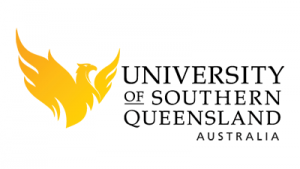 Made possible by a number of generous donations from community organisations, businesses, politicians and individuals these scholarships are in great demand, much anticipated and highly esteemed. Hollomby Foundation Chair Grant Woodhams said that he was very grateful to the Midwest community whose generosity has made the Hollomby Foundation Scholarship program possible. 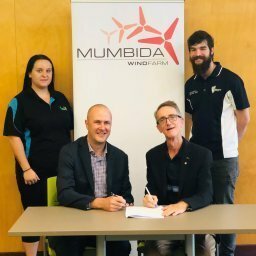 “University study is a major financial commitment, not only fees but book costs, uniforms, time off work for practicums, travel costs for students who live outside of Geraldton, and many other incidentals,” Mr Woodhams said. The Hollomby Foundation is named after the late Joe Hollomby, affectionately known as the ‘shortbread man’, who raised over $1million for charities and local organisations as well as people in need, baking and selling shortbread and apple pies. The Hollomby Foundation was established for the advancement of tertiary education in our region and supports Mid West students to fulfil their educational dreams. 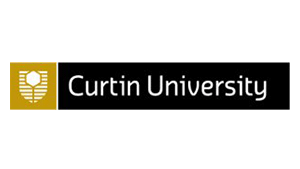 The GUC has seen strong recent growth of student numbers studying university courses in the Mid West (300 at GUC). If you would like to donate a scholarship to the Hollomby Foundation please contact the GUC. As a registered charity, all donations a fully tax deductable.